Where are we? Some subterranean grotto? An alien garden? 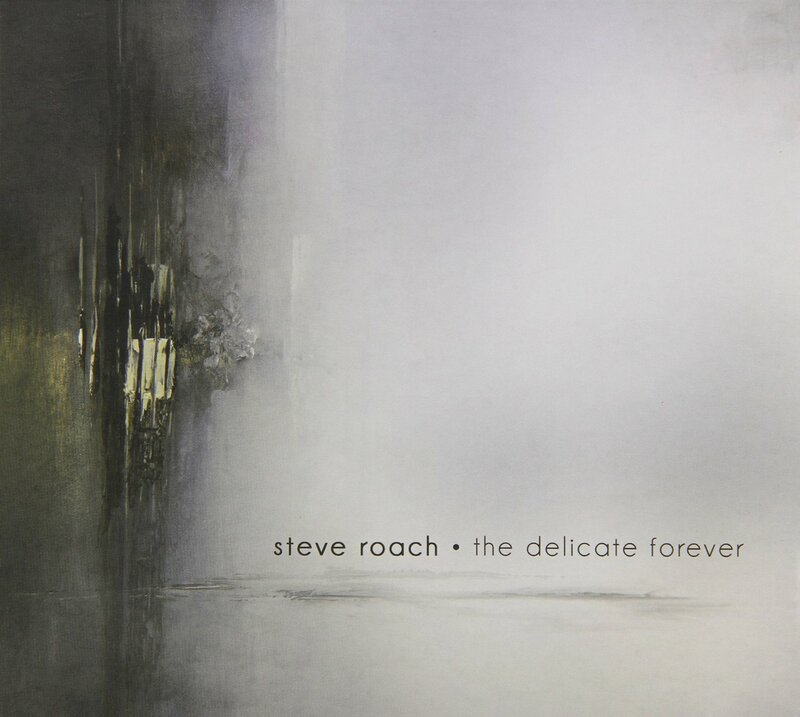 In the hands of ambient artist Steve Roach it’s all up to the listener’s imagination. Roach – with umpteen releases under his belt – has had a few years to explore, stretch, and hone his craft. Lately he’s been trending toward greater use of analog gear, which makes sense given that he started out as a pioneering electro-acoustic artist way back when. Not that you can tell the difference, anyways. In the hands of someone this well versed in waveforms, filters, and a mixing console he could probably put a microphone up to my cat and the results would be just as good. As for the specifics of this release, it’s typically mammoth comprising five pieces ranging from over nine minutes on the low end up to the title piece at almost 25 minutes. Each segues into the next, so it really feels like one massive, 75-minute journey. And there’s enough variation and development that the hand of the creator is almost always present. “The Well Spring” evokes old-school electronica via sequenced synth melodies, whereas pieces like the title track or “Perfect Sky” take a more organic approach with irregular accents that burble or skitter across them. Ingeniously, the first and final tracks are mirrors so the entire thing can be put on continuous, seamless replay. Whether it’s enjoyed for itself, or as an aid to meditation, relaxation or study, Roach has delivered yet another in a long series of sublime and expertly crafted sonic excursions. Long the master of contemplative floating ambient music, Roach makes a deeply introspective work here that relies as much on silence as it does on sound, integrating soft-edged minimalist electronic loops with very subtle shading and a slowly evolving drifts that bridge the states of consciousness. In the distant background, one can hear subtle punctuations that eventually grow into something entirely new, opening a new portal that ends up overcoming all that was there before. Mechanically speaking, this is where the track changes – there are no dead spaces in between the cuts; instead everything just flows together seamlessly, in an evolutionary continuum. There are five long sections (the tracks) here for a total of almost 74 minutes, which should be plenty of time to move any listener from a stressful, agitated state of consciousness through a lower stress but high energy field, and ultimately into a zone where the senses align to guide the listener into subconscious areas where the sounds, colors and textures of the piece become one with the psyche. The ultimate effect differs depending on the listener’s starting point, but the direction of travel is the same, ending up in a more reflective and perceptive place. Roach has many releases like this, where the sounds, loops, shifts and tonal variations differ, but the conscious effect is essentially the same. Those who are familiar with many of the releases we have reviewed here over the years will know exactly what to expect with The Delicate Forever. Those who haven’t taken that step yet would certainly find a whole new world to travel within.